This may be the most Oprah thing she’s ever done, and we are truly in awe of her because of it. In a stunningly generous move, Oprah Winfrey has pledged $2 million to efforts that will help Puerto Rico recover from the devastation of Hurricane Maria as well as revitalize their arts programs. It’s a seriously life-changing pledge for aid to Puerto Ricans, who are still recovering from the 2017 hurricane. With this donation, it’s clear that Winfrey’s generosity truly knows no bounds. According to E! News, Winfrey has made two separate donations to help Puerto Rico. The first was a $1 million pledge to the Hispanic Federation’s UNIDOS Disaster Relief & Recovery Program. According to the UNIDOS site, the group works to “serve the immediate and long-term needs of families and communities in Puerto Rico” by helping to distribute food, clothing and other essentials to help those affected by the hurricane get back on their feet. The other $1 million will go to The Flamboyan Arts Fund, which was created by Lin-Manuel Miranda and works to support theater, dance, literature and other creative arts. 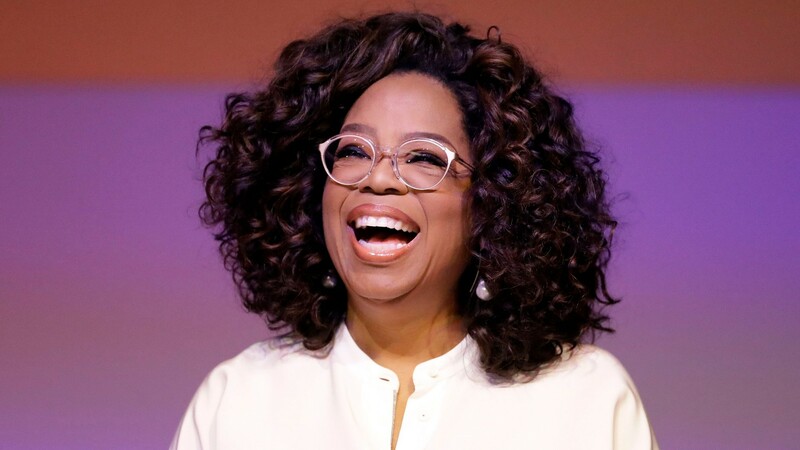 We’re not sure how you’re reacting to this news, but we’re over here cheering on Winfrey for once again stepping up to help those who are in serious need. In a statement, Winfrey explained why she chose to donate her money to the groups that she did and even revealed how Miranda inspired her in the first place. While we certainly can’t expect $2 million to solve every problem currently facing Puerto Ricans at this time, we know that this donation from Winfrey will have a positive impact. For that, and for all the charitable good she does for the world, we applaud her.